Author/artist Masashi Kishimoto was born in 1974 in rural Okayama Prefecture, Japan. After spending time in art college, he won the Hop Step Award for new manga artists with his manga Karakuri ("Mechanism"). Kishimoto decided to base his next story on traditional Japanese culture. 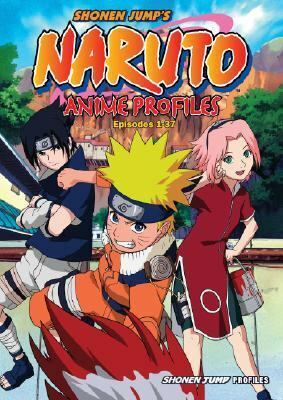 His first version of Naruto, drawn in 1997, was a one-shot story about fox spirits; his final version, which debuted in Weekly Shonen Jump in 1999, quickly became the most popular ninja manga in Japan.Kishimoto, Masashi is the author of 'Naruto Anime Profiles Episodes 1-37', published 2006 under ISBN 9781421506579 and ISBN 1421506572.